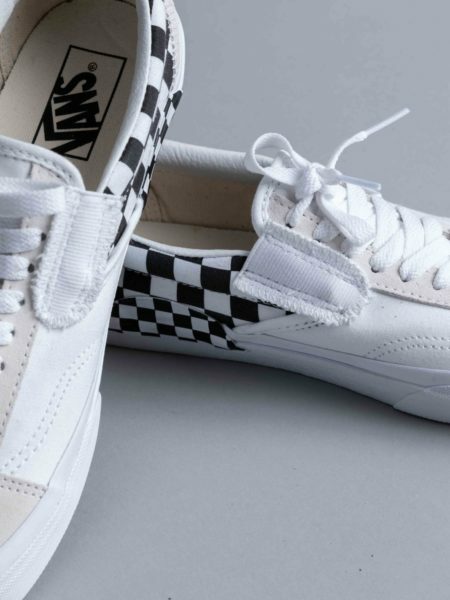 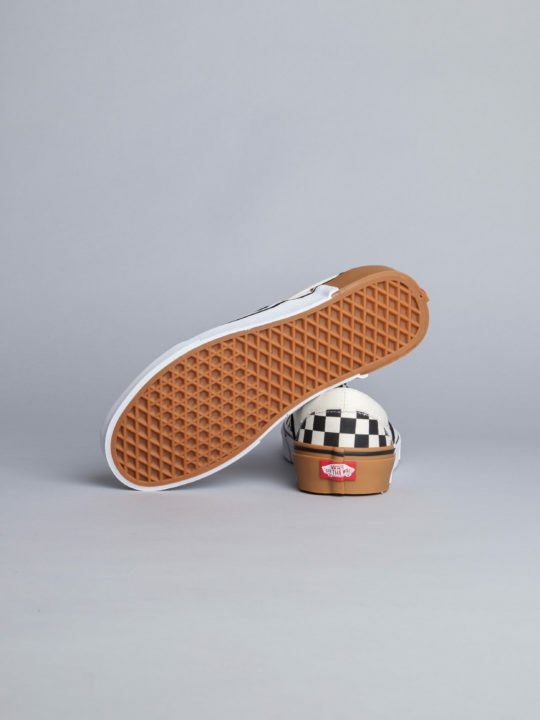 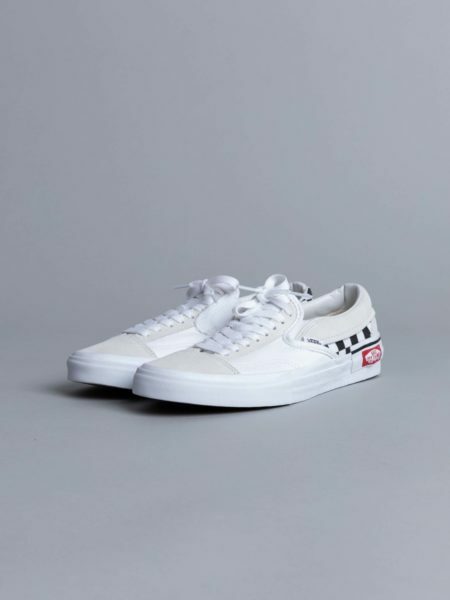 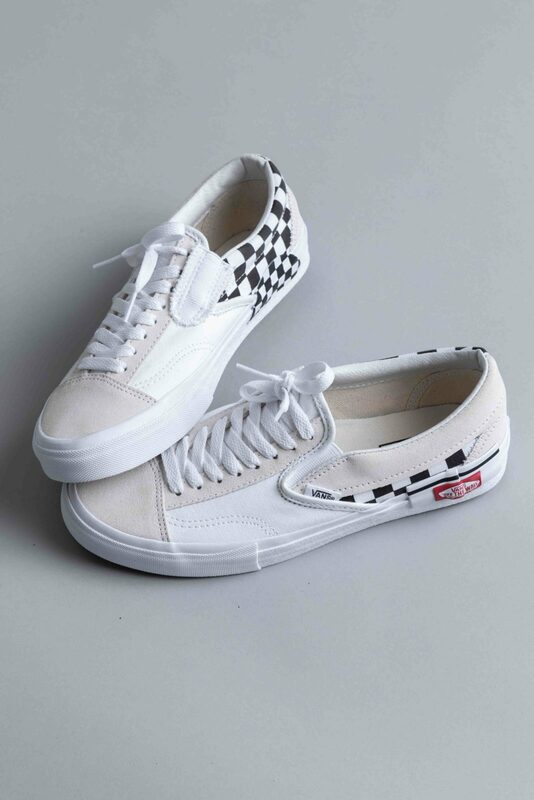 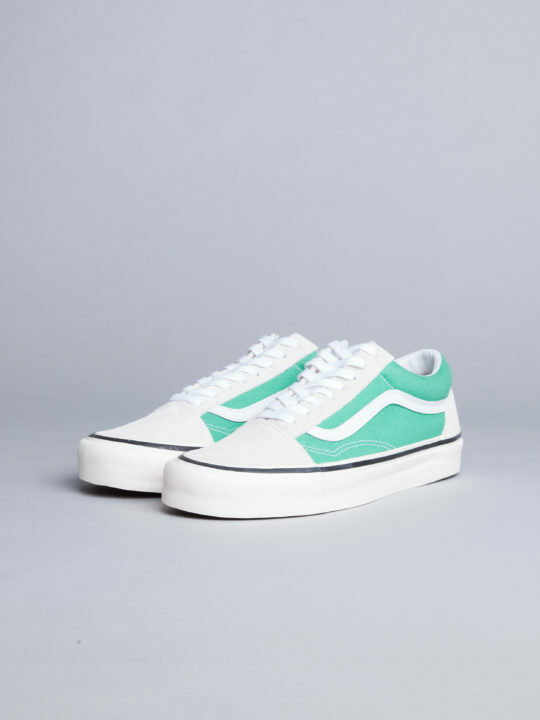 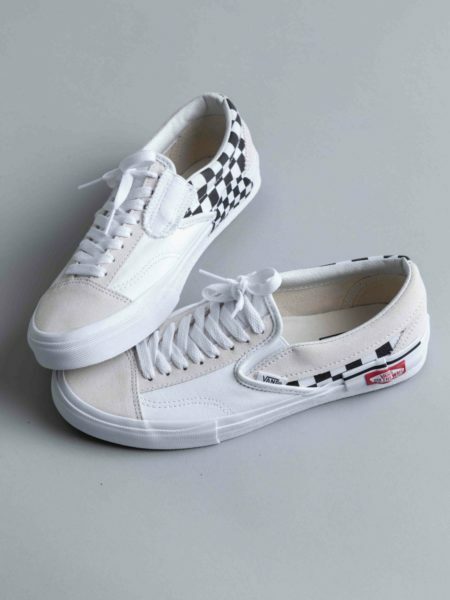 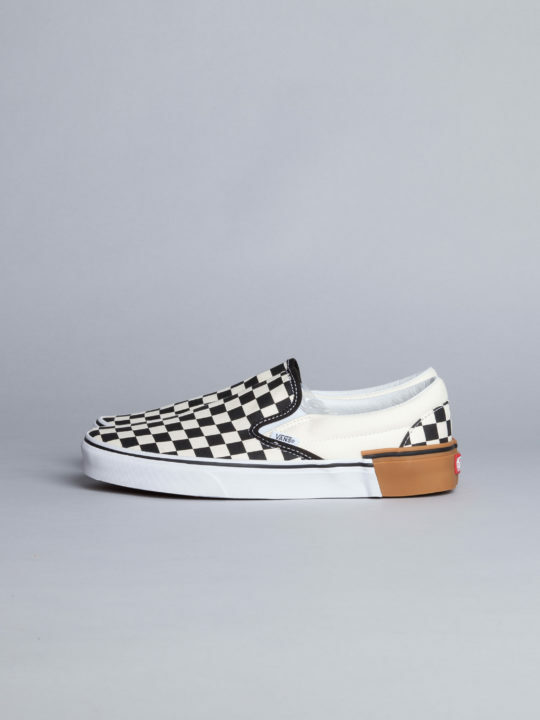 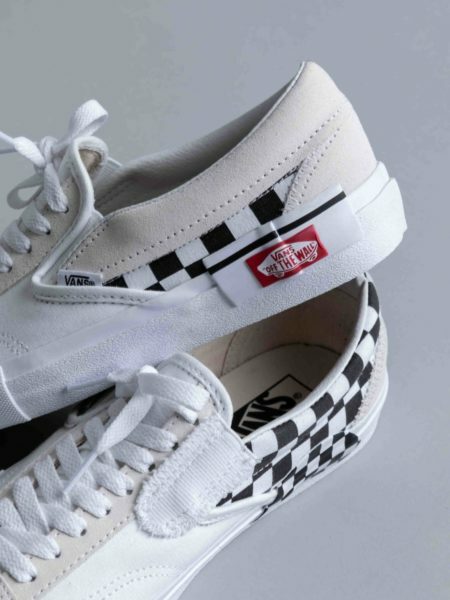 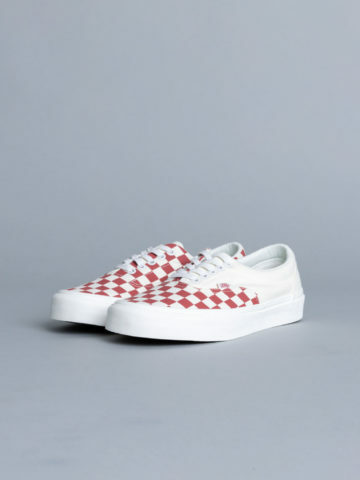 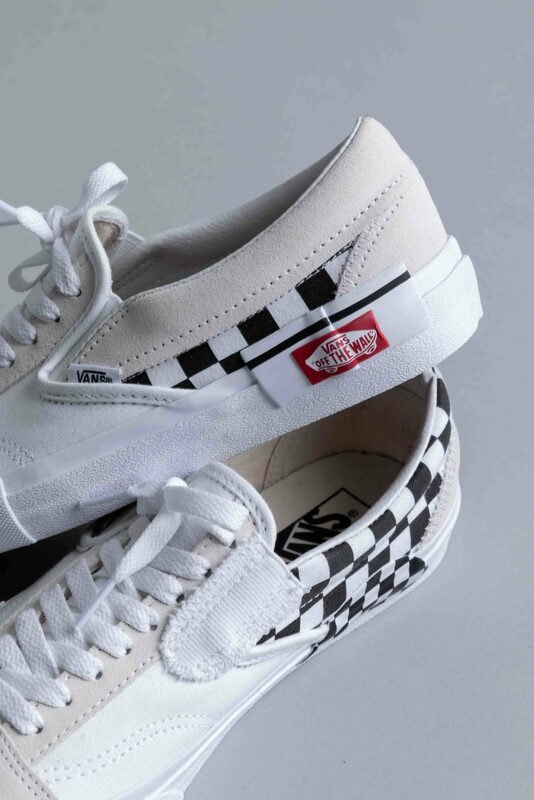 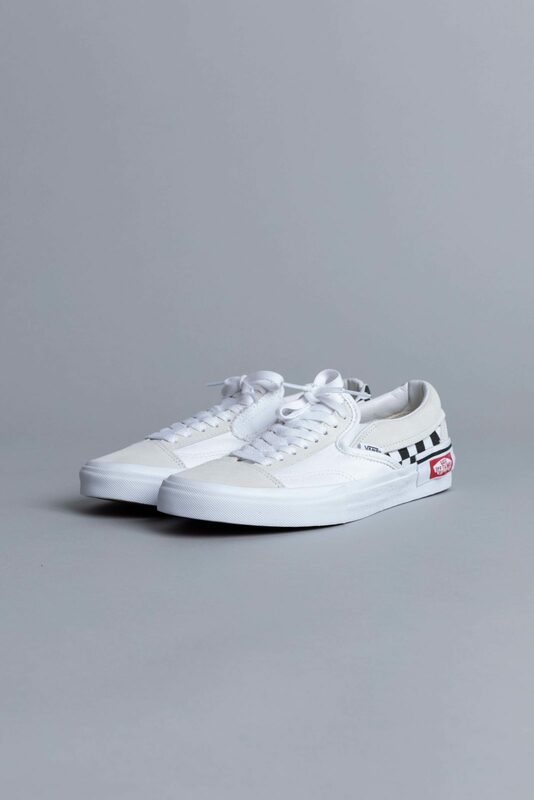 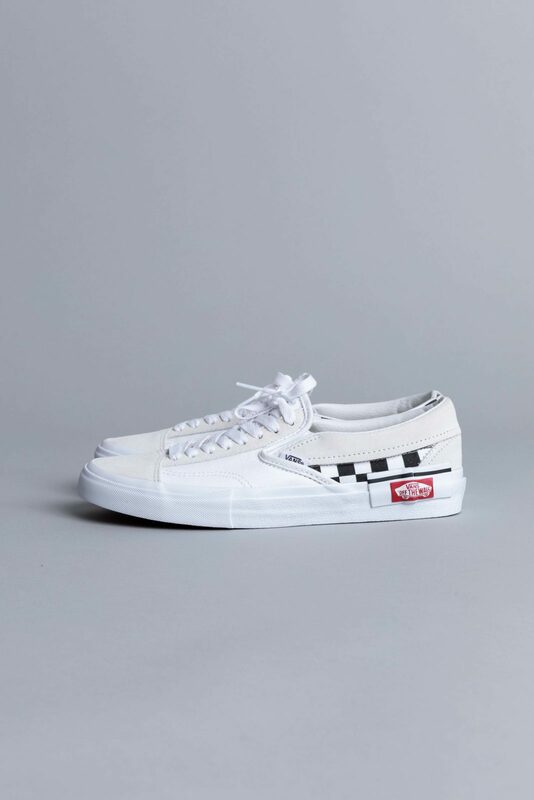 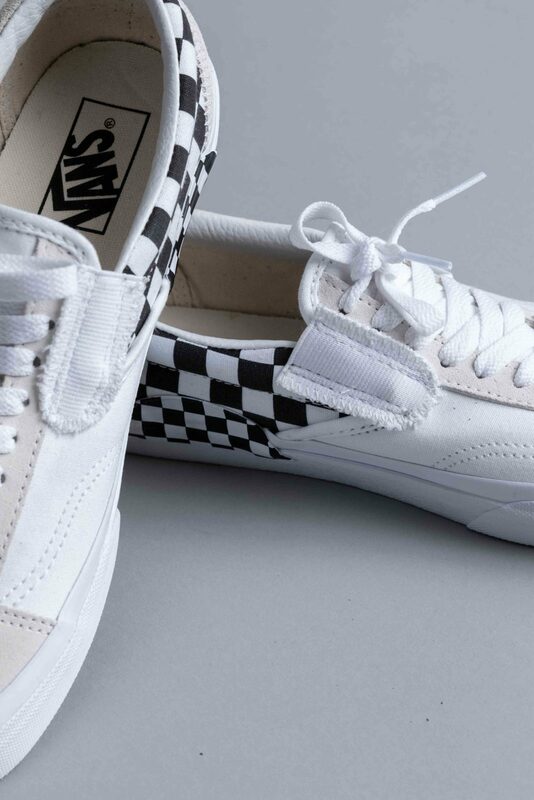 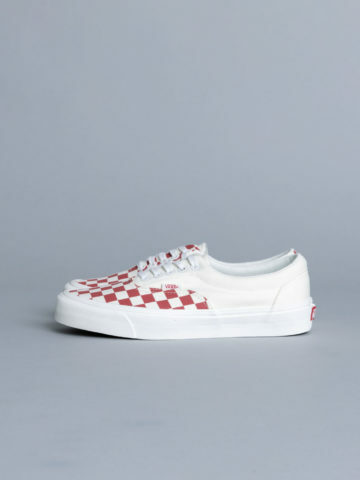 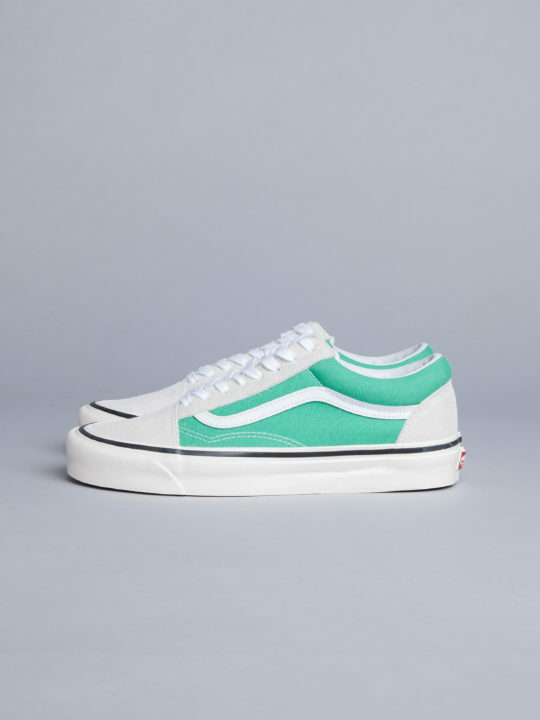 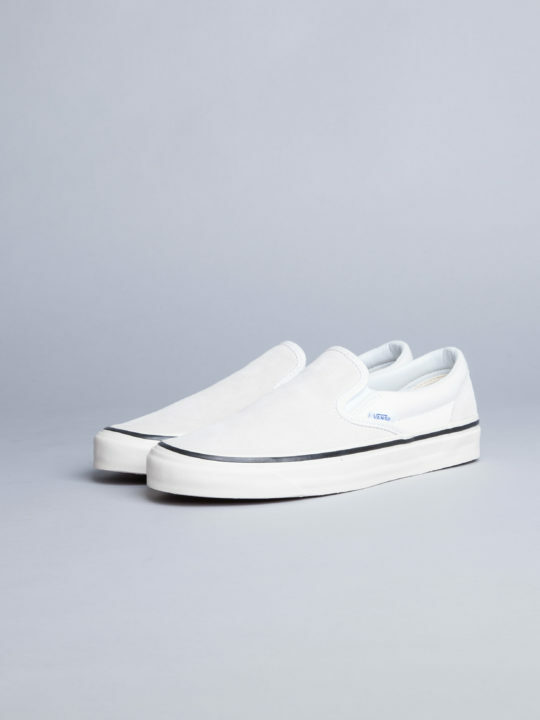 Vans Slip-on Cap LX White Checkerboard are cut from canvas and suede upper. 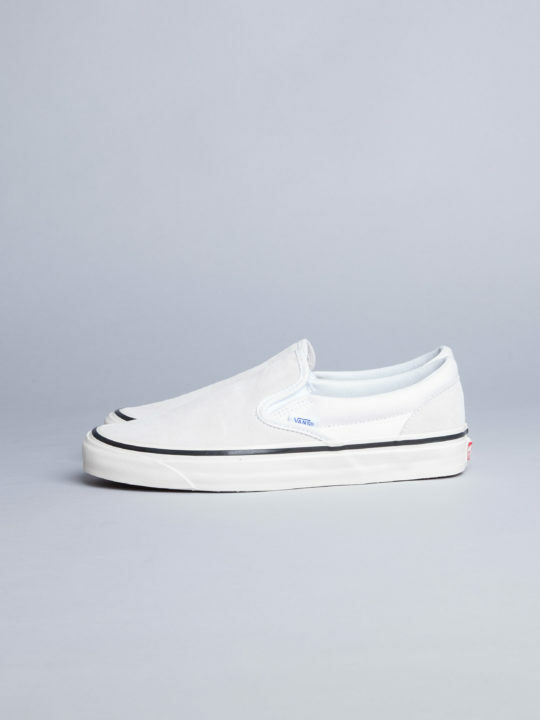 Deconstructed Slip-on with very distinctive cut-and-paste treatment. 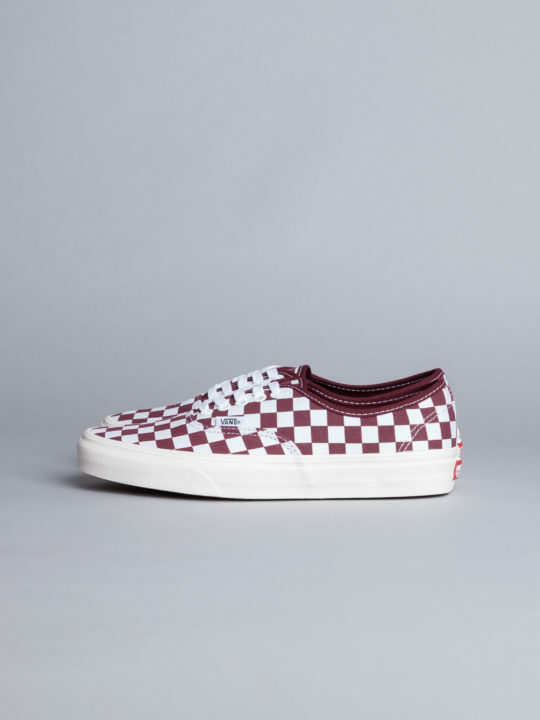 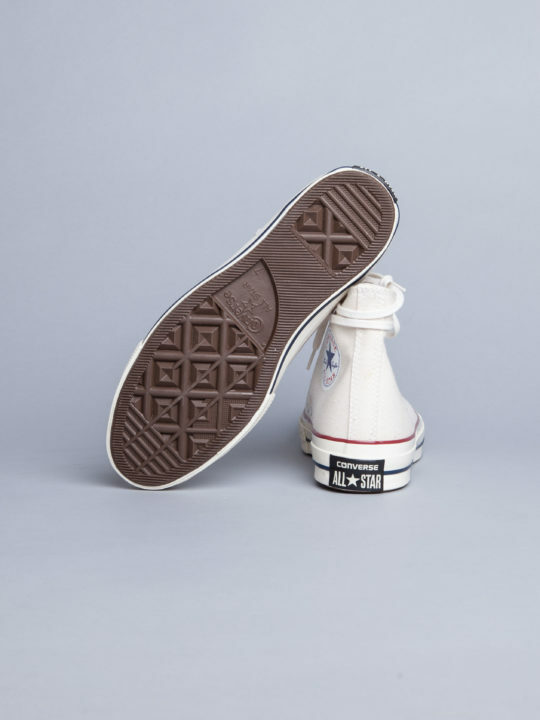 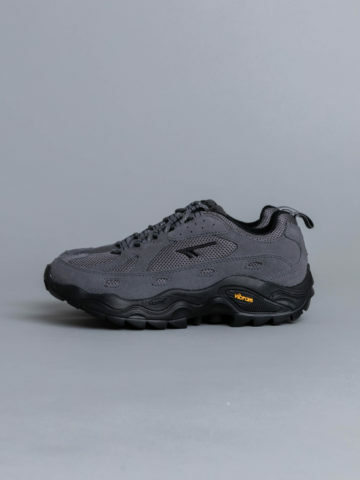 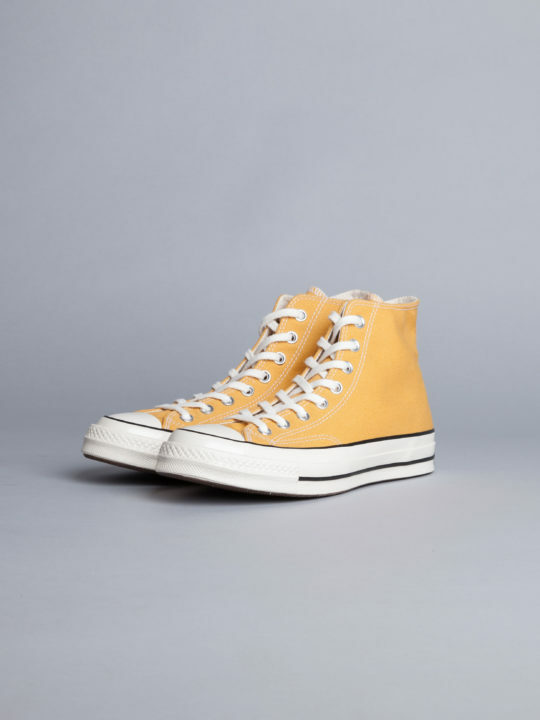 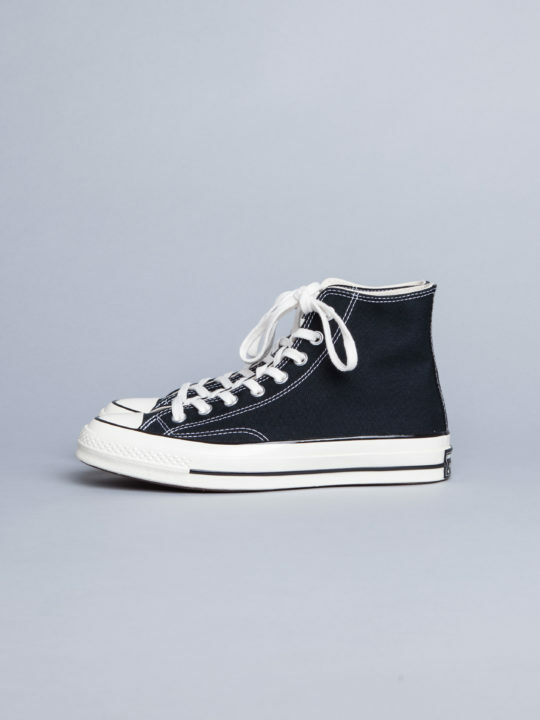 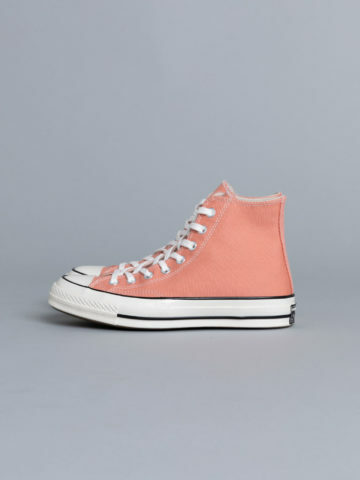 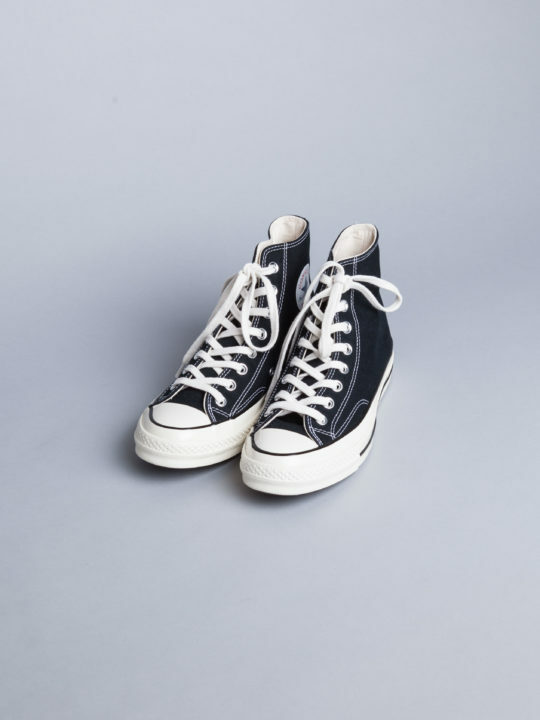 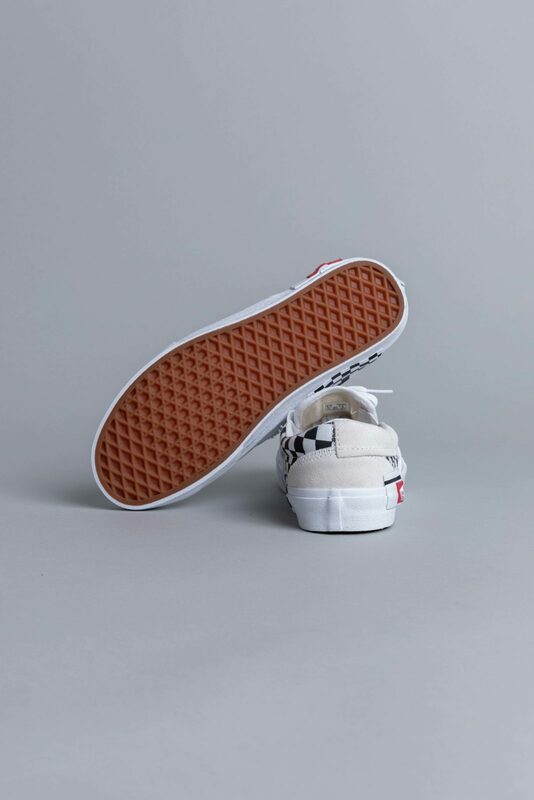 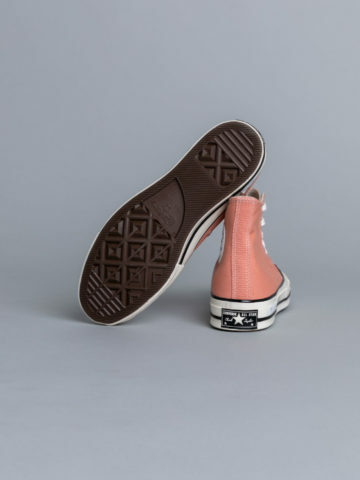 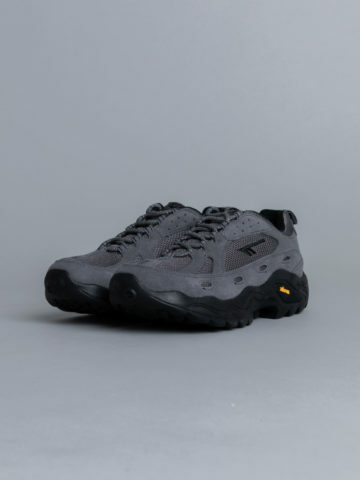 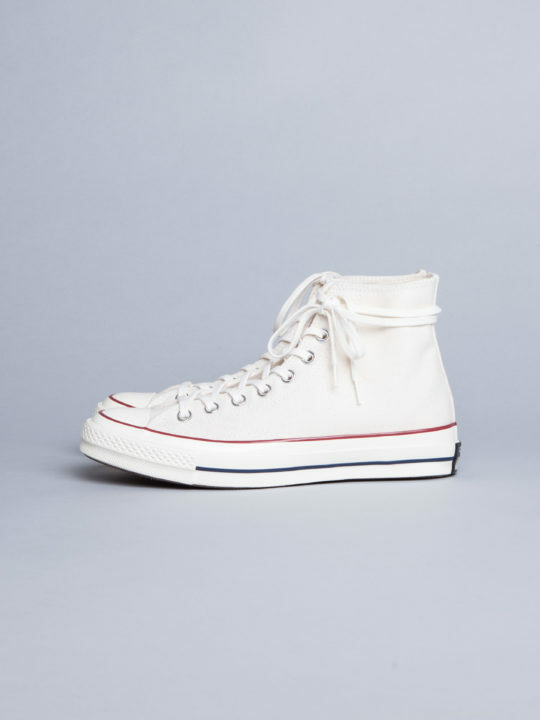 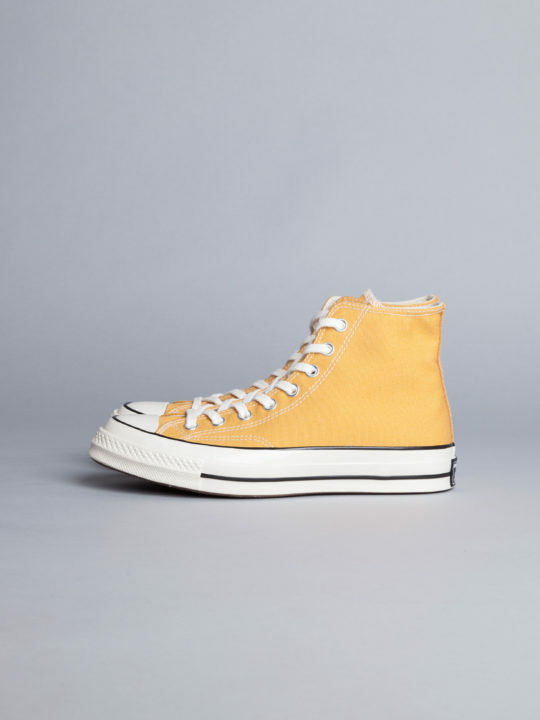 Featuring inside out feel, checkerboard print, elasticated, laces and rubber waffle signature.